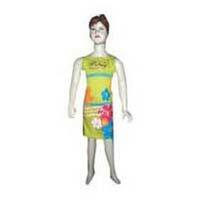 Royal Impex is one of the prominent Manufacturers and Suppliers of Mannequins in India. We offer a wide range of Mannequins, which includes Female Mannequins, Kids Mannequins as well as Male Mannequins. These Mannequins are manufactured using quality-tested acrylic. 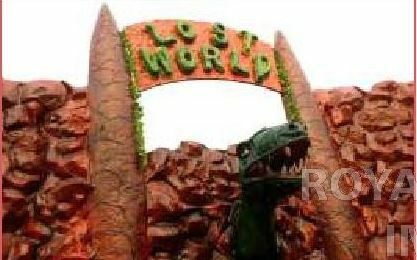 Royal Impex is ranked among the leading Manufacturers and Suppliers of Amusement Park Equipment in India. 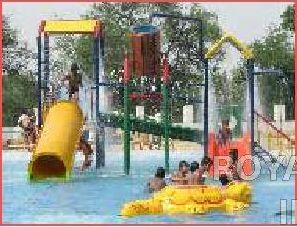 We offer a wide range of Amusement Park Equipment, which is inclusive of Garden Slides, Paddle Boats, Revolving Swings, Multi Play System, Decorative Fountains as well as Water Park Slides. If you are looking professional Haunted House in Lucknow, Vimsiya Royal lmpex India Pvt. Ltd. Is the only name to look for. We give you an edge of a seat experience with our newly , developed The Haunted House. So get ready to grove with the ghosts with our Haunted House Services, without burning holes in your pockets. Vimsiya Royal Impex India Pvt. 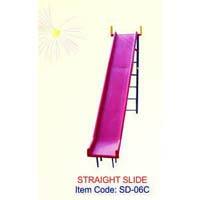 Ltd. is rated as the best Manufacturer, Exporter and Supplier of Water Park Slides in India. These Water Park Slides are appreciated for features like high load bearing capacity, durability and easy installation. We are counted among the best entities, engaged in the supplying of Paddle Boats all over India. 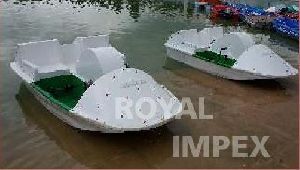 These Paddle Boats have a firm fiberglass hull; which ensures easy carrying and loading.